Trying to find the perfect place to host your next celebration? A Cartagena Party Boat offers all the luxuries of an upscale venue with the privacy and amazing views that can only be found on the Caribbean. Celebrate all types of events on the Cartagena Party Boat, from weddings and birthday parties to corporate events and bachelor parties. 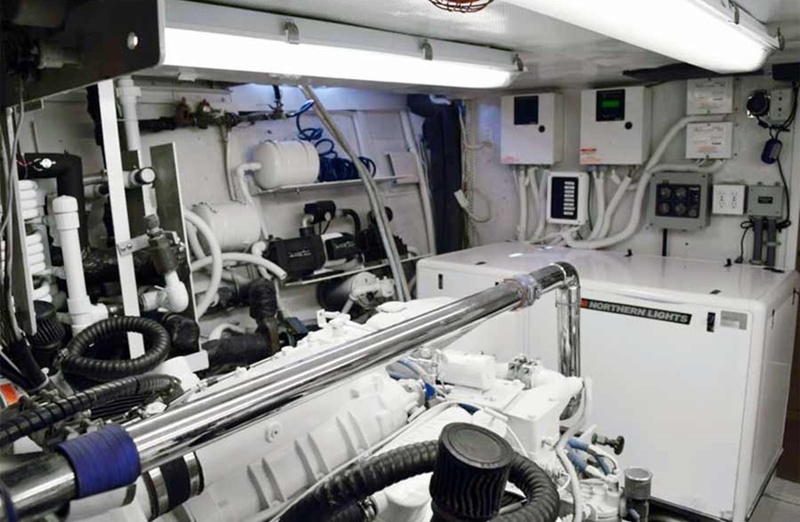 With both indoor and outdoor spaces, passengers have the opportunity to spread out across the massive boat, enjoying the relaxing social atmosphere under the stars. 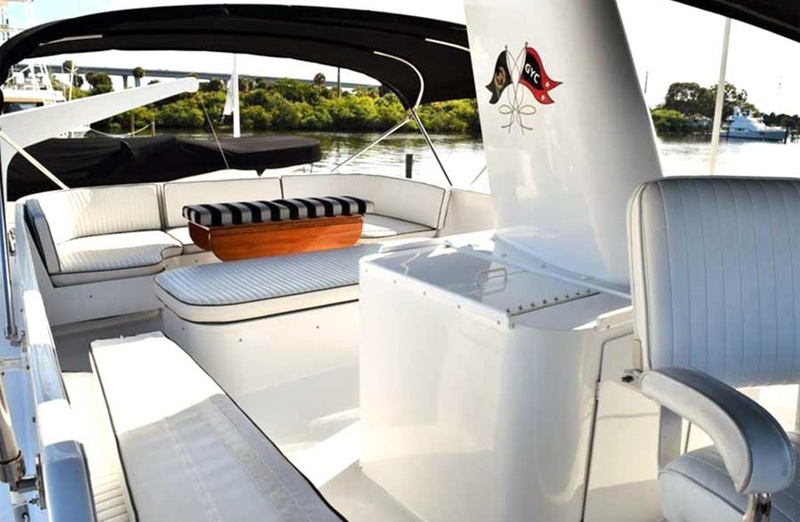 Learn more about the Cartagena Party Boat and why you should choose it for your next big event. 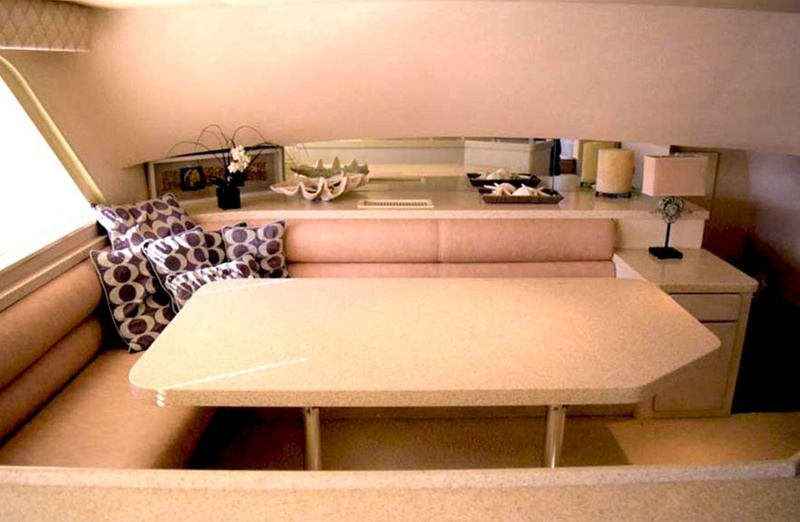 More than your average boat, the Cartagena Party Boat more resembles a high-priced penthouse. 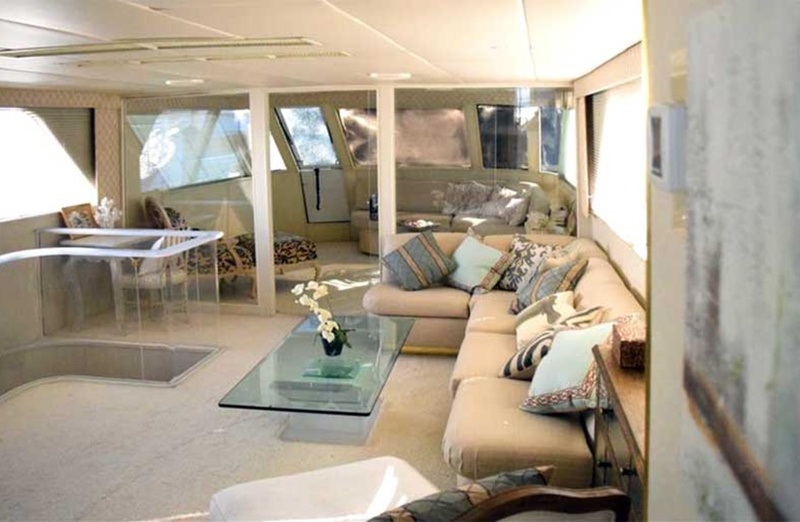 The incredible yacht measures an amazing 82 feet, providing plenty of room for passengers to lounge and relax on its decks. Invite up to 20 of your closest friends or colleagues to enjoy the spectacular view of the blue Caribbean and the surrounding city streets of Cartagena de Indias. 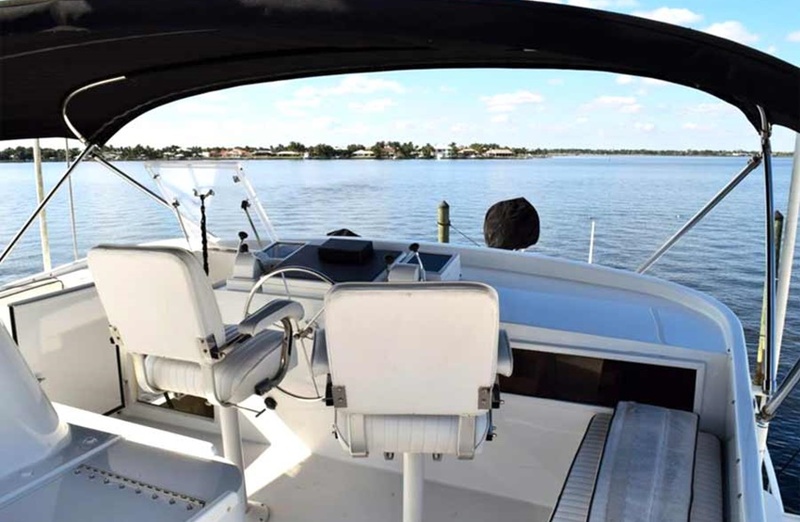 The exclusive luxury yacht can be rented by the hour, day, or week, depending on your specific needs. 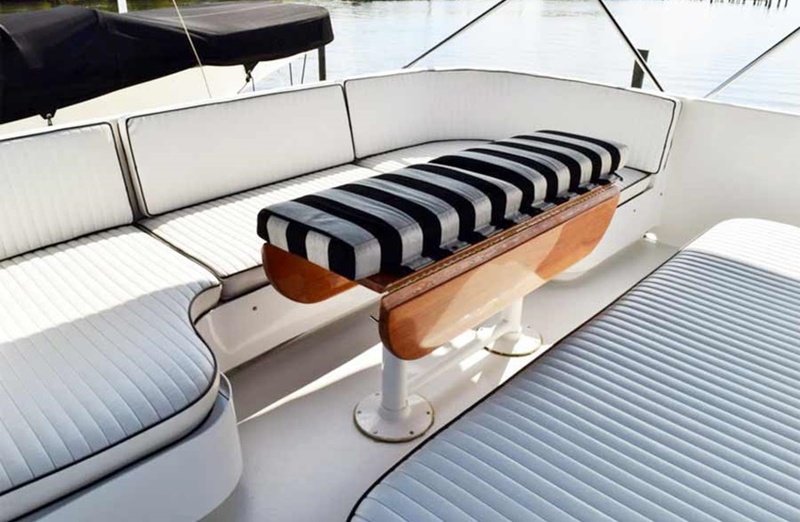 Just imagine spending days on this lavish boat in one of the most beautiful areas in the world. 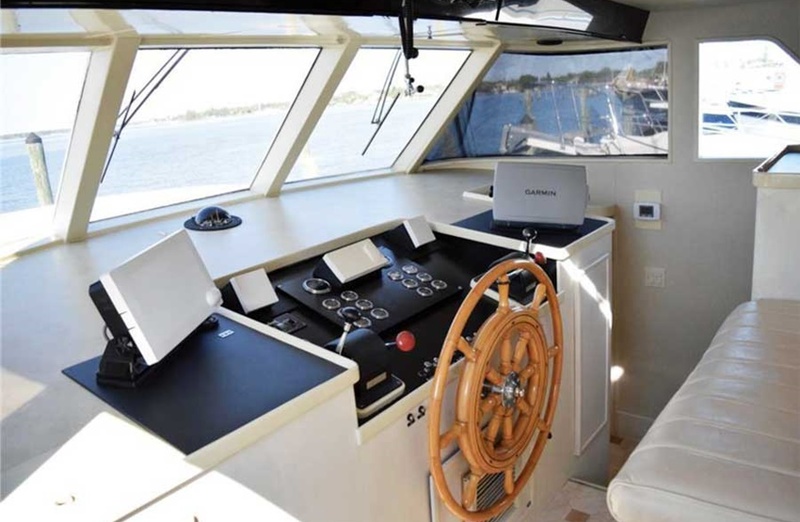 The Cartagena Party Boat is equipped with everything you need to make your getaway as stress-free and relaxing as possible. 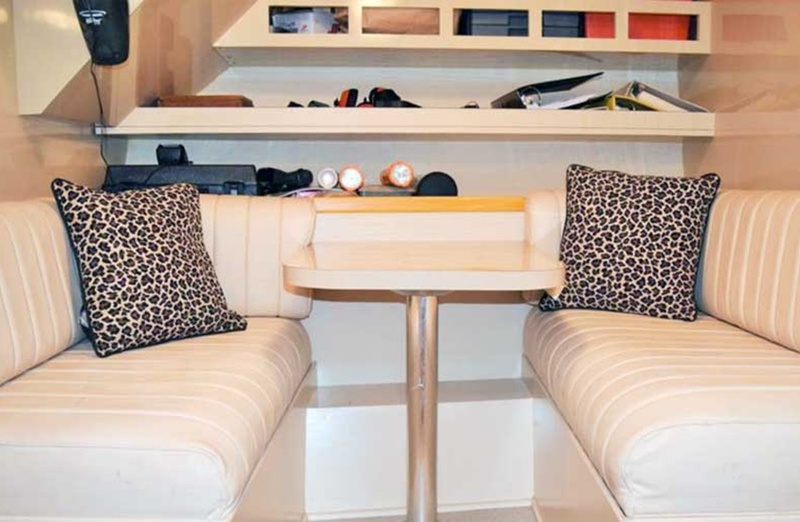 In addition to a social salon where passengers can gather and socialize, the yacht also has several cabins and bathrooms for optimal comfort. 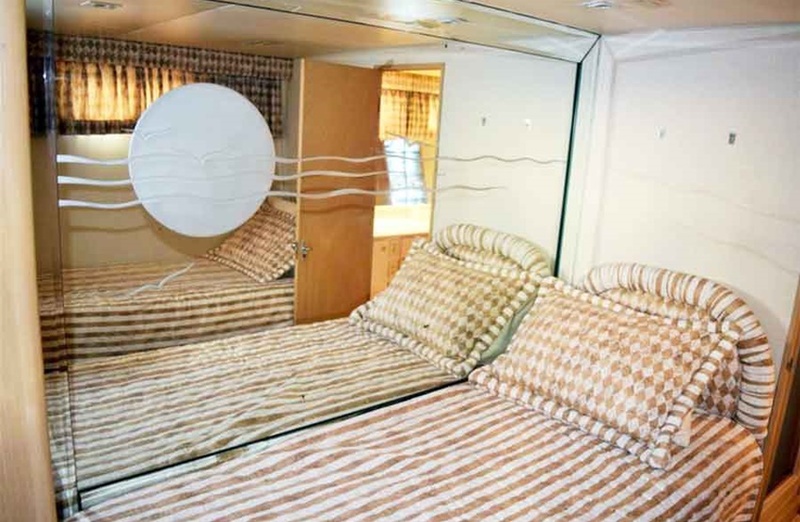 Up to seven passengers can comfortably stay in the three spacious cabins that offer plush bedding and other must-have onboard accommodations. 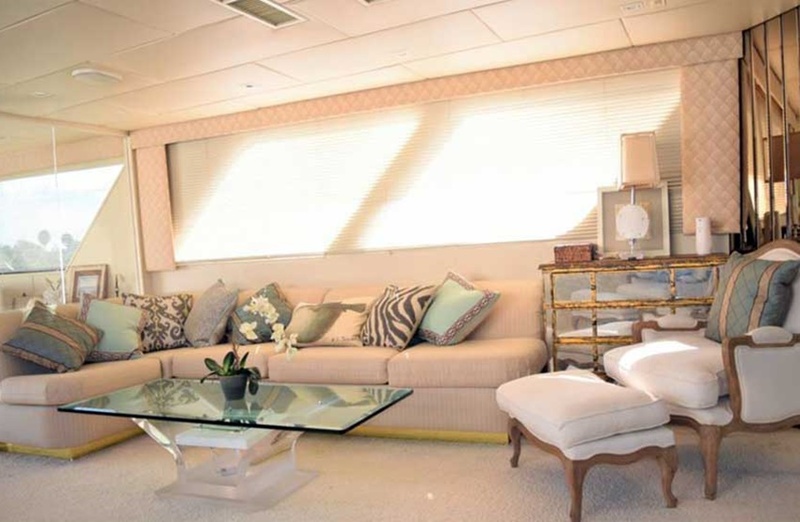 The yacht has two large levels where you can find other spaces like bathrooms and on-deck features like comfy chairs, mats, and tables where you can spend hours lounging in the warm sun. 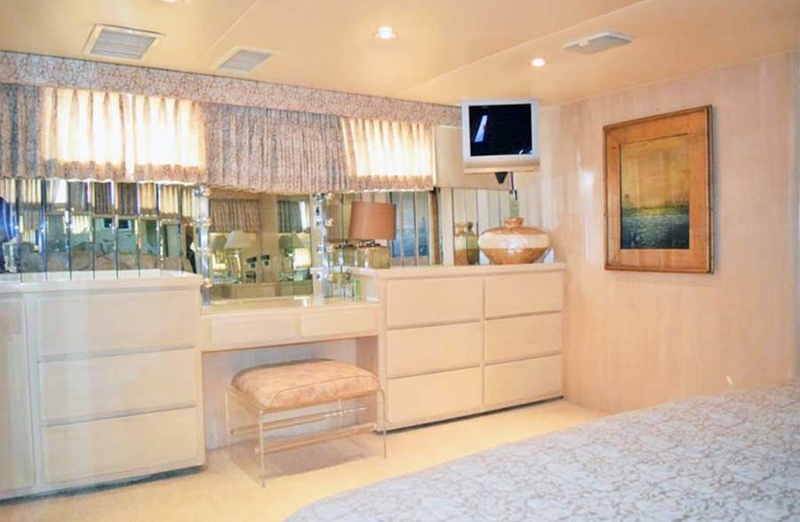 After a long day of partying, head back onto the yacht where your cabins await. 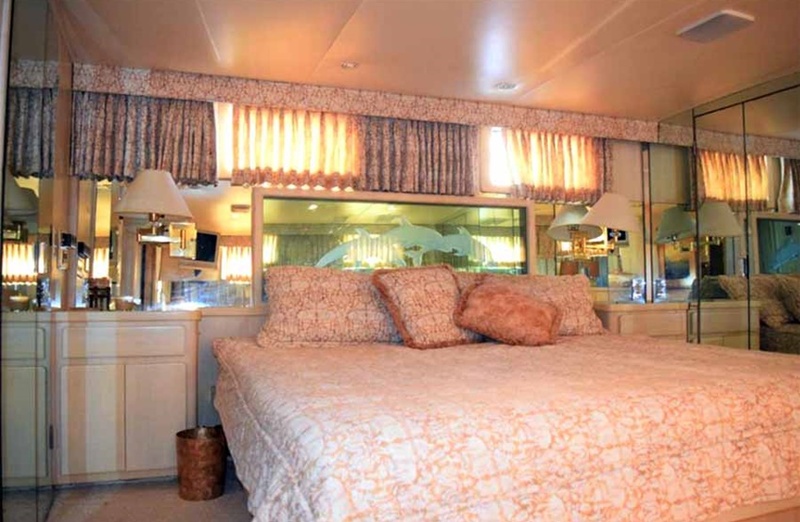 Each of the three spacious cabins is equipped with top tier furnishings, all finished in premium woods. 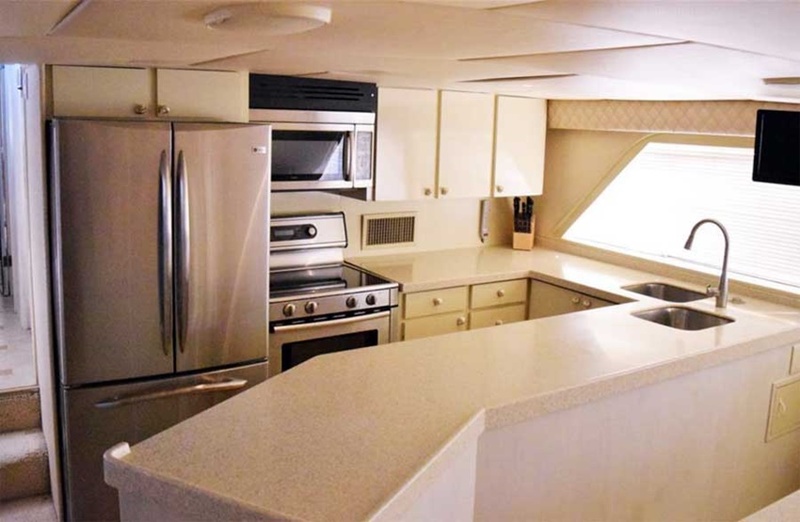 The yacht also contains upscale décor, major brand electronics, LCD televisions, air conditioning throughout the interior cabins, and a professional kitchen with everything you need to store and prepare meals. 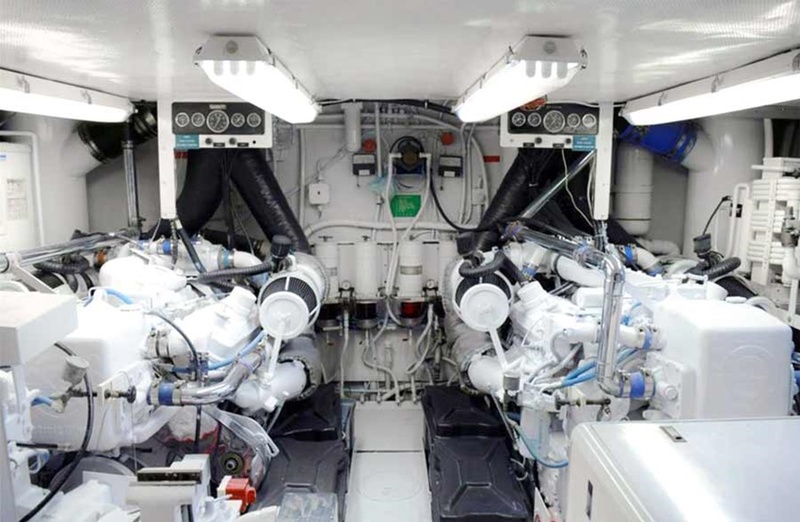 Along with the yacht rental itself, you will also receive captain service, a crew, and fuel in the rental price. 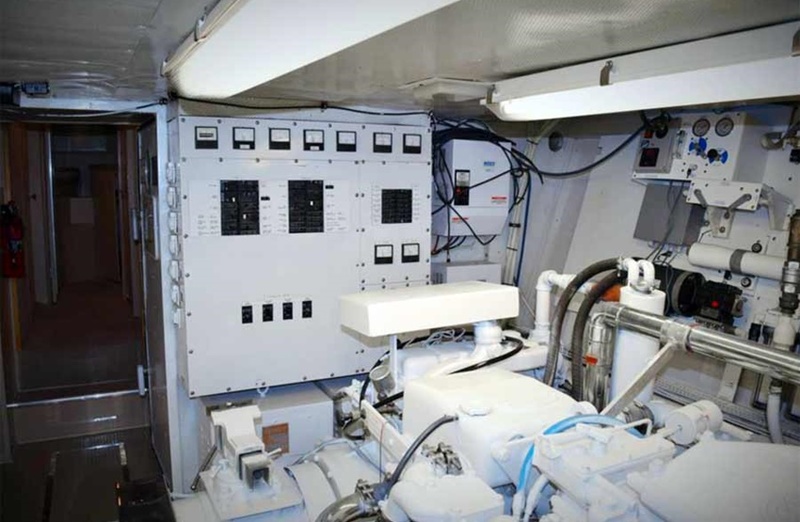 All you need to do is invite your guests and bring plenty of booze for your onboard stay. Your stay on the Cartagena Party Boat can be completely customized to make it an incredible experience. 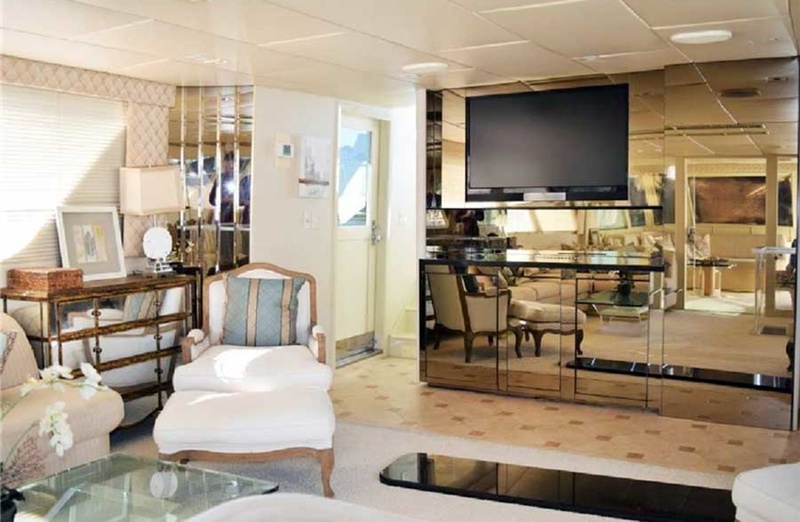 Whether you want to hire a DJ and caterer or want an onboard bartender or linen service, it’s possible on this incredible party boat. If you have been looking for the best way to relax without having to deal with clubs and bars that are always packed with people, a Cartagena Party Boat is an excellent way to get away from the masses. Start planning your next big celebration by renting the incredible Cartagena Party Boat in the beautiful country of Colombia.